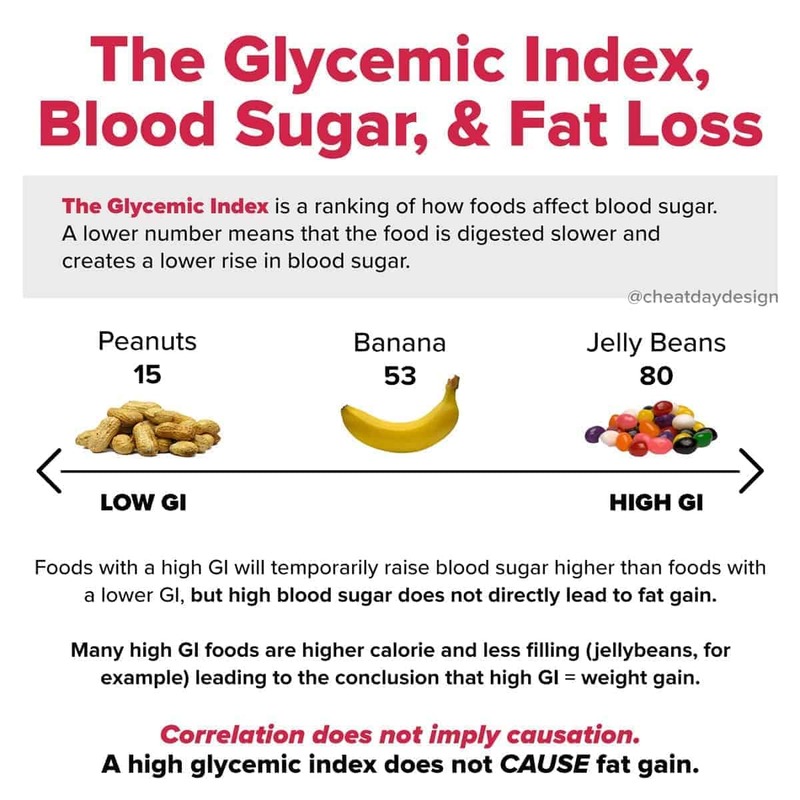 The Glycemic Index is a way of quantifying how much a food affects your blood sugar. 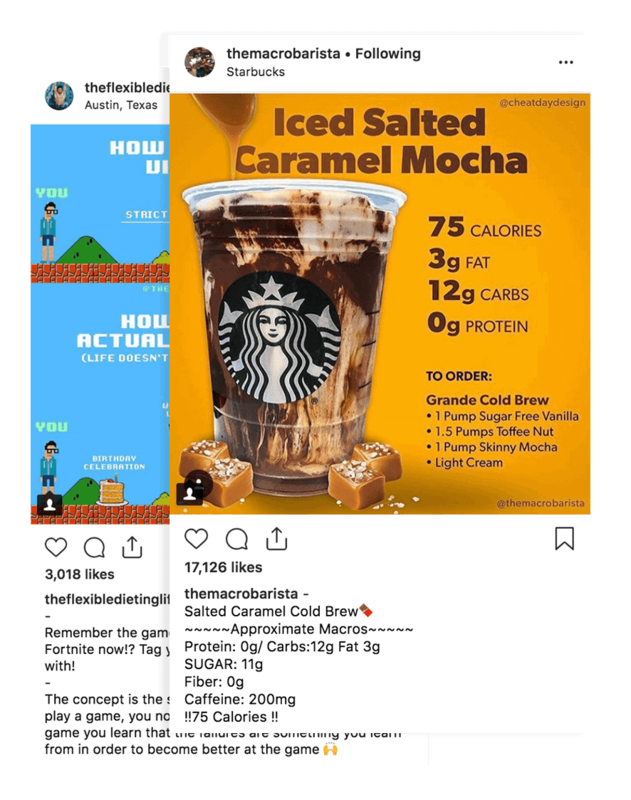 If a food has a high number (closer to 100) that means it will be digested quickly and your blood glucose will rise higher more quickly because of it. When your blood sugar rises, insulin is released to transport that glucose throughout your body. Once the food is fully digested, your insulin levels drop back to normal. Slow it down. When we eat, our bodies use that food for energy, but we don’t need all of that energy in the moment. For all the other hours of the day you are not eating, your body needs to get energy from somewhere. That’s why we store the excess energy from food! 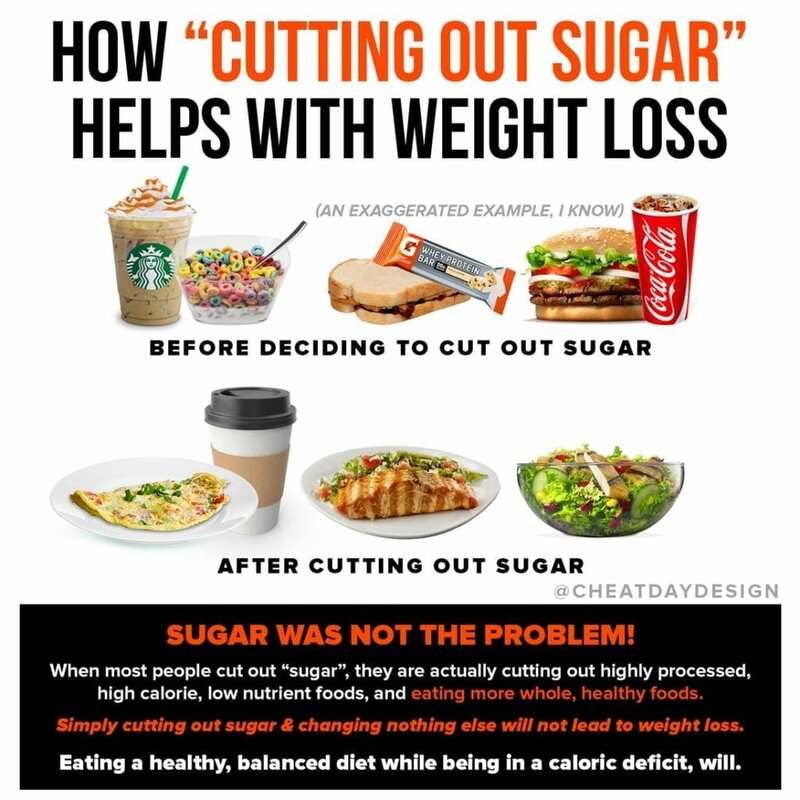 If you are in a caloric deficit, all of that excess energy (glucose) that is stored in your body WILL get used. Every time. 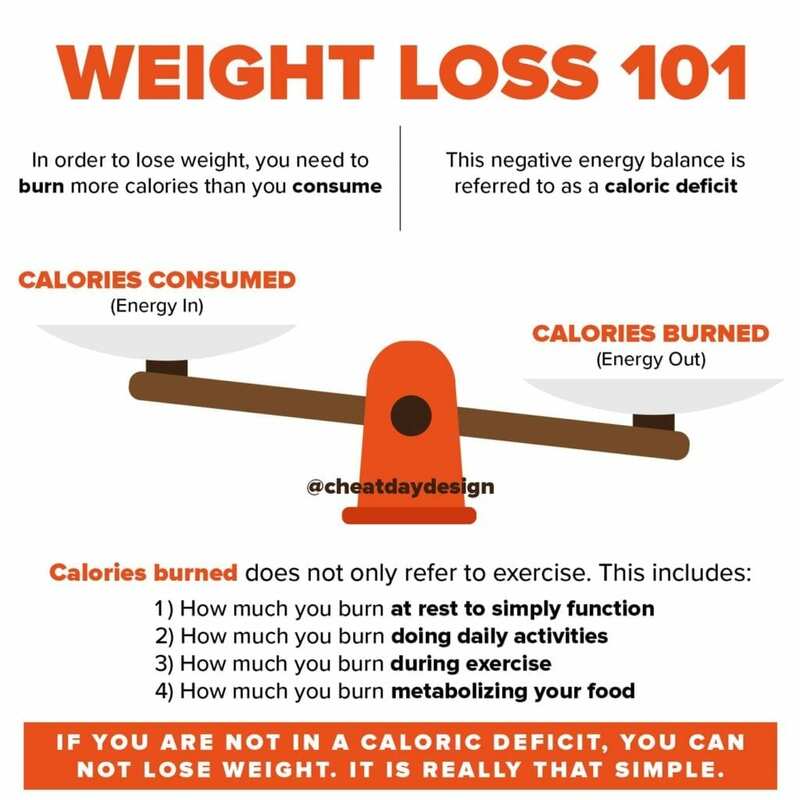 If you are in a caloric surplus, that excess energy can be stored as body fat. 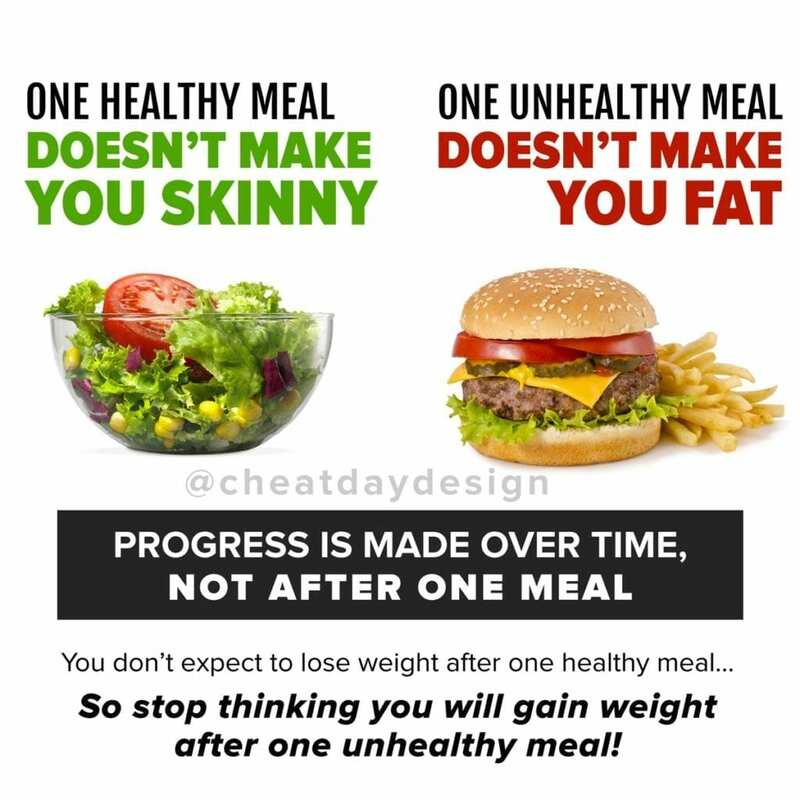 That’s why a caloric deficit is always king. You simply cannot gain weight if you are in a deficit, blood glucose and all. If someone claims to have lost weight by eating low GI foods, it’s not the GI itself that caused this. Eating lower GI foods means they stopped eating a bunch of crappy food that was putting them into a caloric surplus. 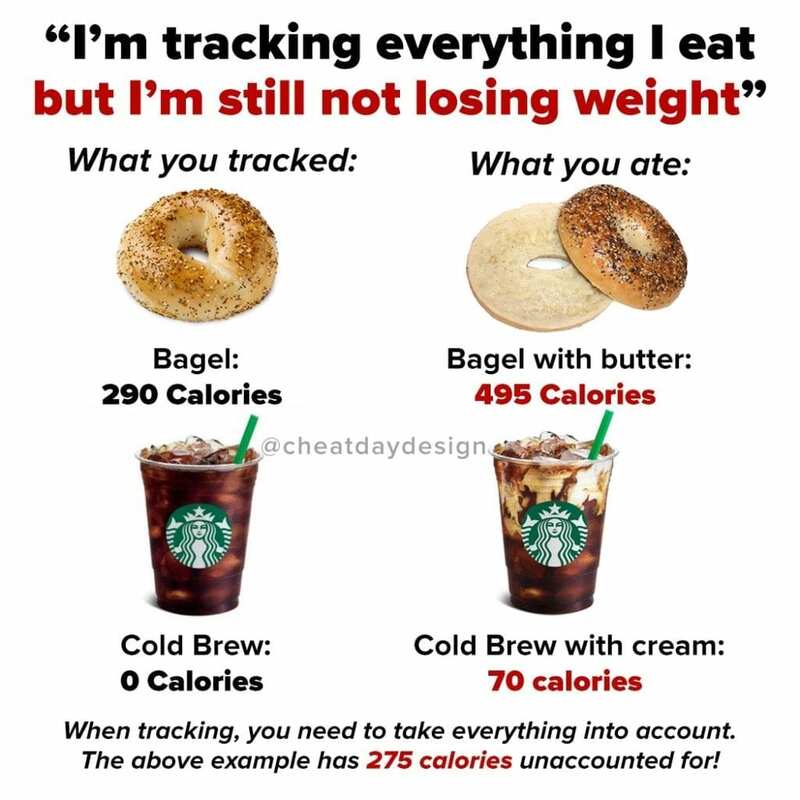 A caloric deficit thanks to their food choices has led to weight loss, not the lower Glycemic Index or lower blood sugar.